Hi! 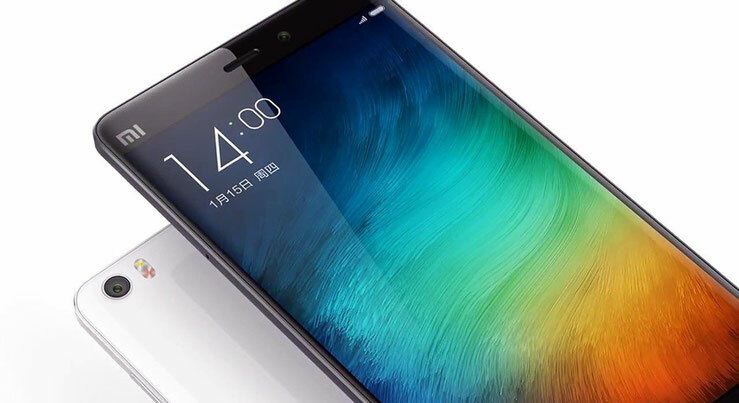 On this page you can free download user manual for such Chinese smartphones as Xiaomi. Here present guides for Xiaomi Mi Max, Xiaomi Redmi Note 2, Redmi Note 3, Xiaomi Mi3, Xiaomi Redmi Note 4, Xiaomi Mi 5, Xiaomi Mi Band 2 and other. Xiaomi intech - Chinese company founded Lai Jun 2010. 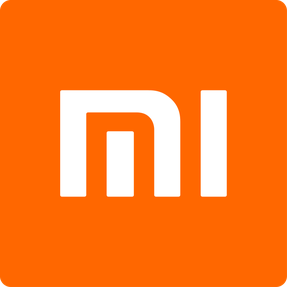 Xiaomi was founded eight partners April 6, 2010. August 16, 2010 officially launched the first Xiaomi MIUI firmware based on Android. Mi1 first smartphone was announced in August 2011. It comes with a built-in firmware MIUI, based on Android, combining corporate identities Samsung TouchWiz and Apple iOS. There was also a version of the device with a clean Android. In August 2012, it announced a smartphone Xiaomi Mi2. In it was a processor Qualcomm Snapdragon S4 Pro APQ8064, 1.5 GHz quad-core Krait chip with 2GB of RAM and a GPU Adreno 320. September 24, 2013 the company announced the sale of more than 10 million Mi2 devices within 11 months. Some Xiaomi devices manufactured at Foxconn factories, which produced Apple iPhone and iPad. Xiaomi Symbol - Hare in a cap with earflaps with a red star and a red pioneer tie on the neck. In 2014, for the first time Xiaomi announced the international expansion due to the opening of the first store in Singapore. The company is planning to exit Malaysia and India markets. March 17, 2014 was announced RedMi Note (also known as HongMi Note). RedMi Note equipped with a 5.5-inch HD IPS display with OGS technology and eight-processor from MediaTek. In April 2014 the company announced the start of expansion in the international markets of 10 countries. The responsible one of the former employees of Google, Hugo Barra was appointed for it. In November 2014 the head of the Xiaomi announced plans to become the number 1 company in the smartphone market. Billionaire Lei Jun, co-founder of the company, occupying the position of CEO of the now, the Chinese called Jobs. He owns more than 30% of Xiaomi Tech. In 2012, Xiaomi Tech had zero profitability of its mobile business, ie smartphones sold at cost. In the future, it planned to earn on services that are integrated into the shell. Investors welcomed the adoption of the model of development. In 2013, monthly mobile division revenues increased to 20 million yuan (or $ 3.27 million), accounting for less than 1% of the company's total revenues. To reduce operating costs the company advertises its products through microblogging, social networking and meeting enthusiastic adherents. Nevertheless, in 2013 the two opened their own "offline" shop in Beijing, where you can buy the company's products. Produced by phone use in China is so popular that they have become victims of the Chinese manufacturers of fakes. Sales of its smartphones, the company provides to its site, lasted only a few minutes. The volume of sales on the home market is also impressive. Xiaomi claims 20 million of their fans, who daily download up to 5 million applications from the online store of the company. The plans for 2015 implementation of 100 million smartphones .. According to some estimates, the value of the company for 2012 was about $ 4 billion. By mid-2013 the company's value has increased to $ 10 billion. The Xiaomi Tech team working ex-Google employee meaningful. Hugo Barra (Hugo Barra) has served as vice president and will help establish access to foreign markets. The company's engineers are making corrections and improvements to the program shell MIUI almost weekly.